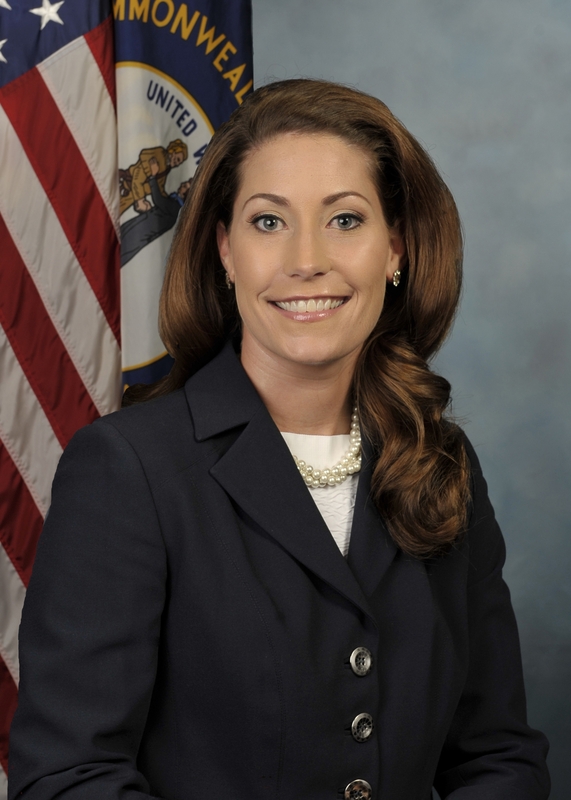 Kentucky Secretary of State Alison Lundergan Grimes is asking President Donald Trump to urge Congress to provide additional funding for state election security after he signed an executive order Wednesday. interfere in U.S. elections. Grimes praised this move in a release, but says she hopes Trump will petition Congress to provide additional funding for state election security. She says since the 2016 election her office has focused on strengthening Kentucky’s election infrastructure. Grimes says this includes working with the Department of Homeland Security, auditing the security of voting systems and requiring that all new election equipment provide voter-verified paper trails. Trump’s executive order provides ways for U.S. intelligence agencies to investigate foreign efforts to influence elections. He signed the order following pressure from lawmakers to increase election security.